Residential development with an ecological orientation on a former industrial site in central Stockholm. Hammarby Sjöstad is a new residential development in Stockholm with an innovative program for environmental sustainability. 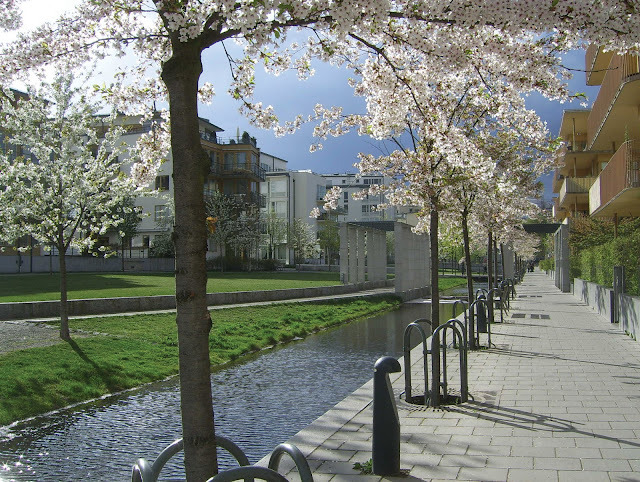 Since 1995, when the plan took shape as part of an Olympic bid, the municipal government has transformed a 200-hectare industrial site on Hammarby Lake into a neighborhood with 9,000 residential units, 400,000 square meters of commercial space, new canals, piers, bridges, a tramway, and ferry service. There were 17,000 residents by 2011, and planners estimate Hammarby’s total population at 24,000 upon completion in 2017. The Luma cooperative lightbulb factory, a functionalist architectural landmark built in 1930, once anchored the industrial site. 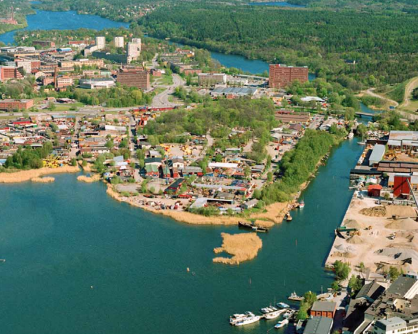 Lugnet Peninsula (now Sickla Udde) accommodated small industrial operations and a trailer park. Many enterprises around the lake were prospering — albeit informally or illegally — when redevelopment proposals began to emerge. Their removal was possible because the city owned most of the land. While government officials raised the threat of expropriation, they ended up compensating many business owners at rates far above market value to avoid lengthy appeals. The decision to uproot industry around the lake was driven by rising demand for urban housing and a desire to address environmental contamination, noise, traffic congestion, and other problems associated with the site. It was a prime location for Stockholm’s “build inwards” strategy of reducing sprawl by reusing developed territory within the city limits. This was a response to state-sponsored suburban housing of the 1960s and 1970s known as the Million Homes Program, which tended to result in isolated and somewhat desolate apartment blocks. In light of this experience, municipal leaders saw relatively dense mixed-use development as key to economic vitality, environmental conservation, and quality of life in the new district. The Stockholm City Planning Bureau drafted a master plan for multi-unit homes reminiscent of nineteenth-century urban blocks, with interior courtyards and businesses at street level. 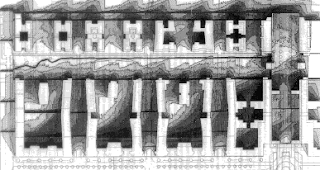 They adapted this layout into U-shaped buildings to maximize waterfront views. They also set height restrictions to bring more sunlight into each courtyard. 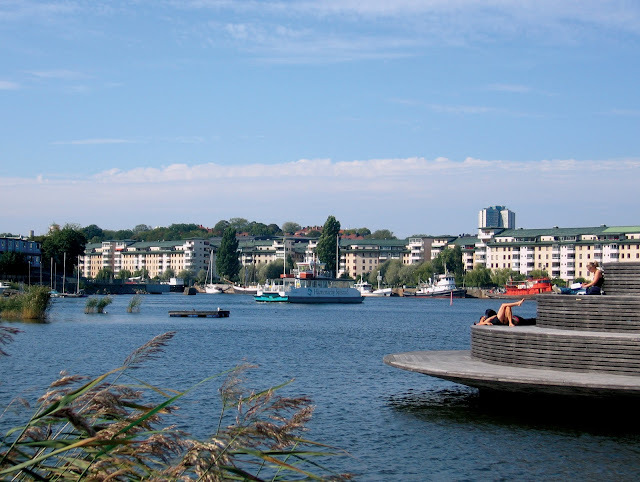 Hammarby Sjöstad’s urban livability features include a comprehensive ecological strategy. The municipal government decontaminated the area and set a goal for limiting carbon emissions to 50 percent of the average for new residential development in the city. 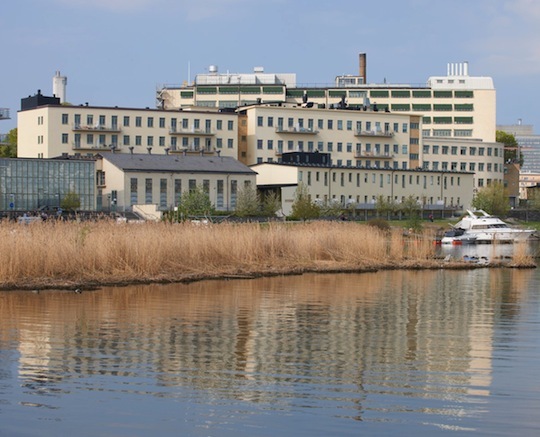 The Stockholm Waste Management Administration worked with the Stockholm Water Company and Fortum — a Finnish energy company — to develop the Hammarby Model for managing water, energy, and waste through an “eco-cycle” of consumption and reuse. Among the development’s many energy-saving technologies is an incinerator that turns combustible waste into electricity. Efficient land use and building materials help conserve resources. The former Luma factory, for example, now contains apartments and amenities. Convenient pathways for walkers and cyclists complement a variety of public transit options. A central community center showcases the development’s ecological strategy. Despite Hammarby Sjöstad’s many impressive features, it has not escaped criticism. Providing advanced infrastructure for waste management, energy efficiency, and public transit has apparently not inspired residents to adopt environmentally sustainable lifestyles to the extent expected. Post-occupancy studies show that many are unwilling to make even minor sacrifices to help realize the city’s environmental goals, lobbying instead for more parking. (Still, use of personal automobiles is lower than average for Stockholm, and public transportation is far more common.) A large shopping mall outside the development has been an impediment for local businesses, and despite a small percentage of subsidized apartments for students and people with disabilities, housing prices have given rise to an average income over 20 percent above that of Stockholm as a whole. Sustainability can be a double-edged sword. Its flexibility unites people in a general sense but often masks important concerns. 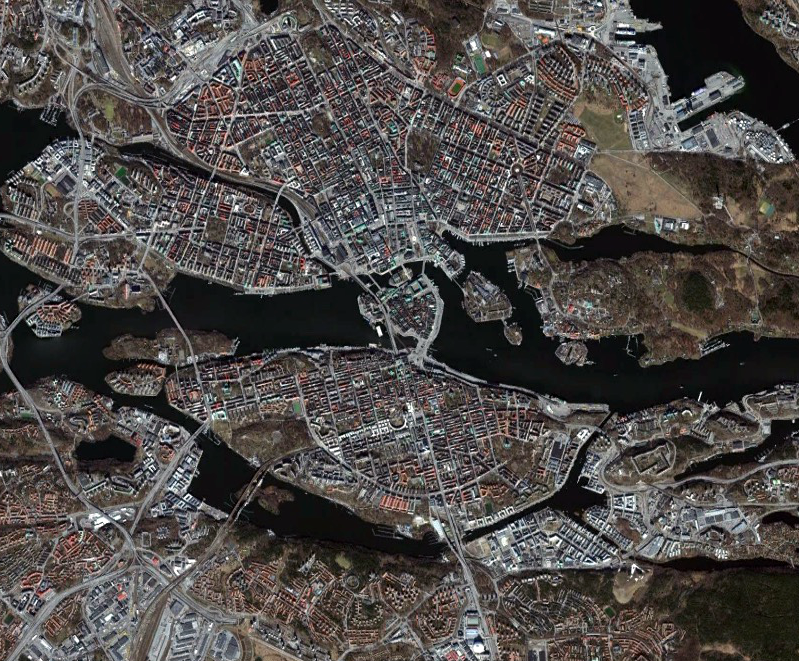 Hammarby Sjöstad is a case in point: environmental sustainability was a rallying call for public officials, but it also helped stigmatize the area’s previous inhabitants to make way for high-income housing. The redevelopment appears to be a net gain for the city, but critical assessment helps identify what was lost and what should be improved. 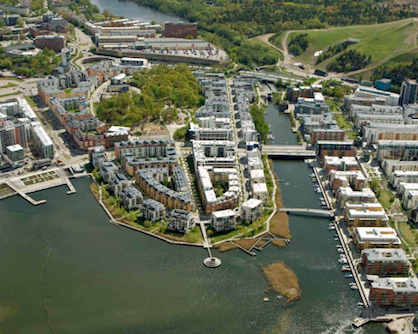 Returning to the Henrietta Palmer quote, initiatives like Hammarby Sjöstad can benefit from ongoing reflection upon how we live together and how to create the best possible conditions. Peter Sigrist is co-founder and editor of Polis. Rebecka Gordan is a reporter and editor at Arkitekten, the journal of the Swedish Association of Architects.